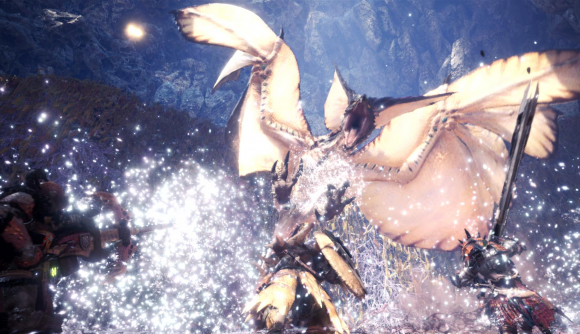 AMD’s driver team has launched a new batch of Radeon Software Adrenalin Edition drivers just in time for Monster Hunter: World’s PC debut. This driver update, 18.8.1, brings with it considerable performance improvements for Capcom’s hit title, alongside World of Warcraft: Battle for Azeroth, We Happy Few, and Madden NFL 19. Monster Hunter: World is launching on PC this Thursday (August 9) and the latest drivers from AMD are promising improvements of up to 6% with team red’s cards – both with the Vega and Polaris architectures. The RX Vega 64 sees performance increase by 5% at 1080p, while the RX 580 gains 6% with the fresh batch of code. 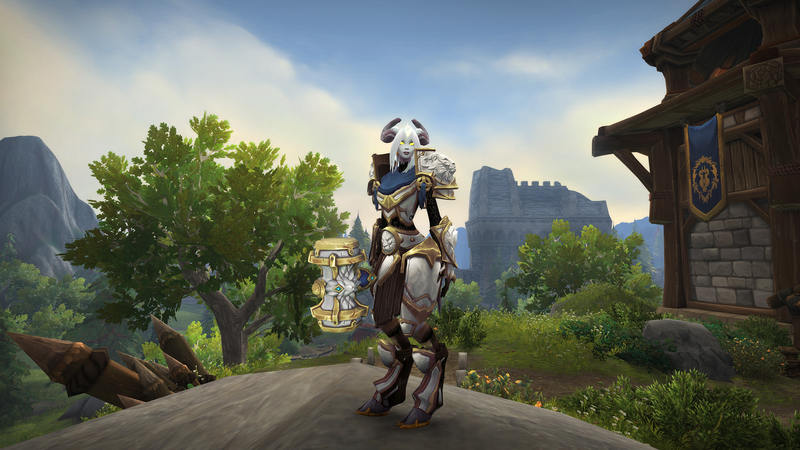 Also included within the latest Radeon driver package is support for World of Warcraft’s latest expansion, Battle for Azeroth, which will see the Horde and Alliance reignite the rivalry and go at it again on August 14. But that’s not all, there’s also support for the upcoming releases We Happy Few and Madden 19 – both of which launch on August 10. As for bug fixes, the Radeon driver team have squashed Fortnite’s Windows 7 game launch crash. Also ironed out is an issue affecting multi-GPU systems, GPU and memory clocks refusing to downclock while playing video content during gaming, Civilisation VI DX12 crashes, and compatibility issues with Samsung’s HMD Odyssey VR headset.